Ten years ago today, my Mother died. Her earthly body died, but her spirit went straight to her Savior. She was 89 and a half. I’ll never forget that day. I can’t believe it’s been ten years. In some ways, it seems longer, because so much has happened since then. In others, it doesn’t seem like it could be that long. But it has. 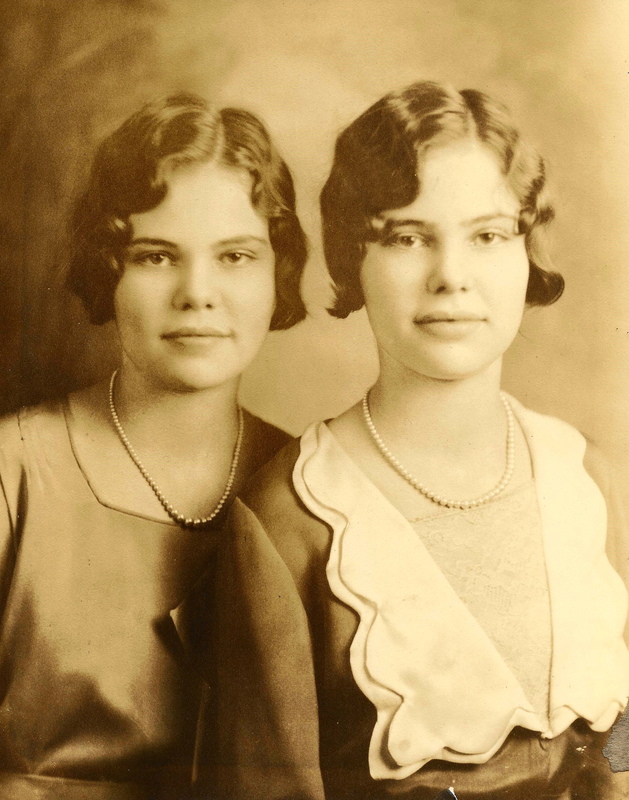 Mom was an “identical” or what we would now call a “mirror-image” twin. I was adopted. It’s a good thing she got my brother first. He was a sweet baby. I cried all the time. I’m not kidding. I cried all the time. Mom said I was sick a lot as a baby. That might be part of it. Forty-five years or so later, I would identify some things about myself regarding being adopted as rejection syndrome, or Avoidant Personality Disorder. You can check out some pictures of Mom on Facebook later today, from her teen years to within a couple years of her death. But this is about Mom. She had the patience of Job. She knew just how to handle me, at least most of the time. When I’d be angry, she’d use Proverbs 15:1 on me. “A soft answer turns away wrath…” It worked. I was looking through some pictures yesterday, and I had to laugh. Mom could be such a clown. I know I got a good sense of fun from her, and dad, too. But I was around her more. She was a stay-at-home mom, but she had activities. She bowled, not real well, but enough to help her amateur team every Tuesday afternoon. 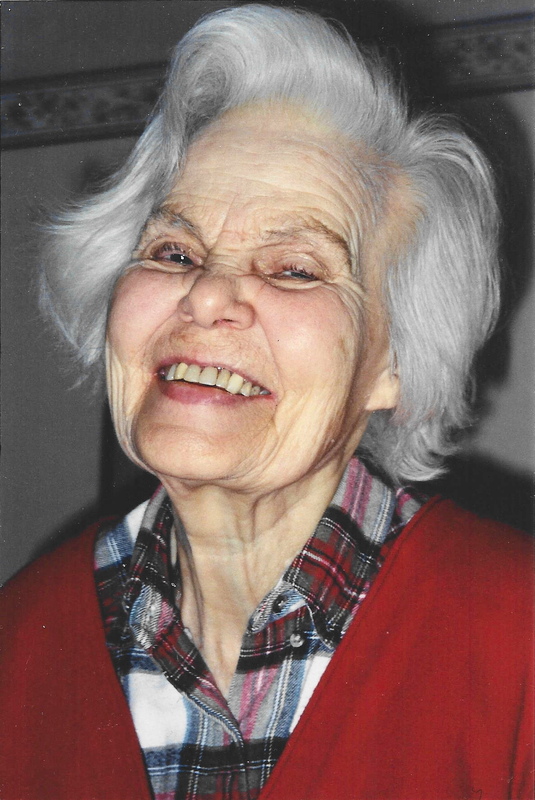 She was a “circle” leader for United Methodist Women (UMW), and a great teacher. Whenever she taught on spiritual things, she enriched her Sunday school class or UMW with truth. She’d tell me later how many compliments she got. That’s because she knew whom she taught about. She was a great mom…encourager, inspirer, discipliner, understander, helper, and a wonderful example of a godly woman. March 31, 2005 was also the day Terry Shiavo died. Remember her? Court battles, death with dignity, kept alive by machines, and all that. They actually went within half an hour of each other. I was aware of the spirit realm more than usual when Mom passed over. Because I love hearing about angels, etc. I strained to see one, but I didn’t. I did, however, feel their presence. My brother Duane, and husband Kirby were with me when she went. She went so very peacefully into the arms of Jesus, carried by her angels. I remember when Grammy was dying, she saw her husband, the grandfather I never met. I believed her. I asked her where Grammy was. She pointed, and I looked that direction, but saw nothing with my natural eyes. I smiled as if she were there, though. I hope my Mom will come for me a day or so before my passing. I’ll know it’s coming, and I’ll be prepared, because I already am. A couple hours after Mom’s passing, we were at a local restaurant that has televisions. The sound wasn’t on, but I could see a lot of news about Terry Schiavo, and the headline that she’d died. We talked about it. We all knew, without being told, that she had died. We sensed it in our spirits because the veil between this world and the next is thin during those times. How about you? Have you been with someone when they passed from this life to the next? Leave a comment and let me know.